Sharing the Primuz Universal Remote Manual as many people have lost the small paper copy. You can refer this for codes to configure your LDC TV, Satellite Box, Amplifier or DVD player. You can use the Training mode of remote. It is easy, just one time process to Feed the IR frequencies in Primuz remote from old remote. i bought Primuz Universal UL-501 Remote Controller and universal code is not availbel videocon HD dth box,How to pair manually? 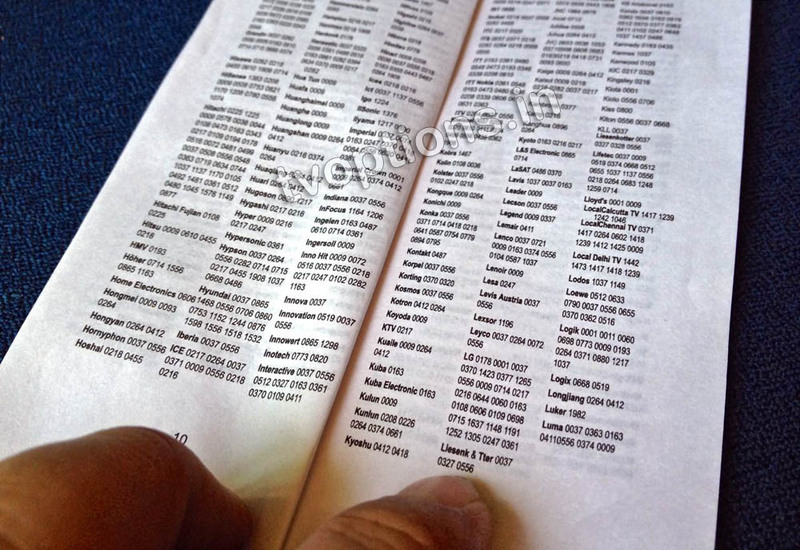 Refer your Universal Remote manual for the Search Mode or Learning Mode section in the initial pages. Please reply asap. Does primuz 401 also have learning feature? I don't have that model. 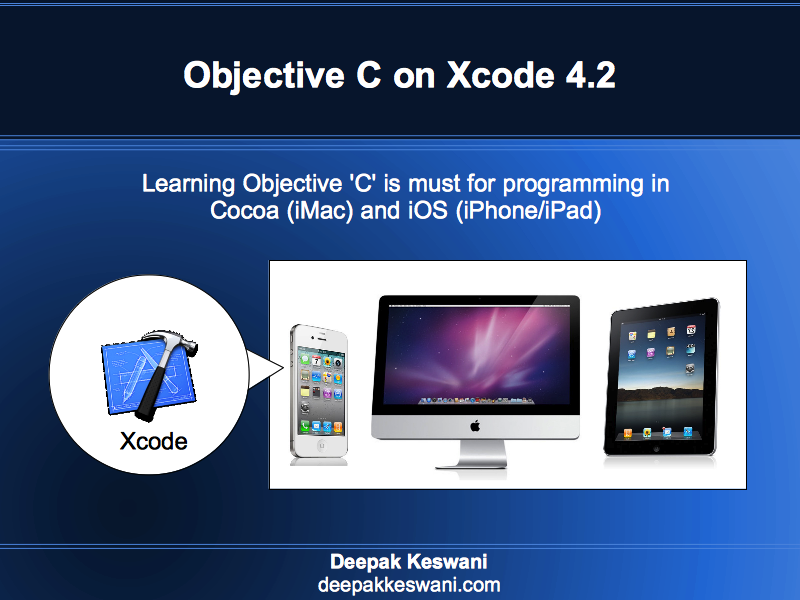 But I think learning feature is not supported in 401 model. Probably that is the reason 401 is much cheaper than UL-501. You can try the search mode or learning mode of Primuz Universal Remote as mentioned in the Manual. I had purchased one Primuz remote controller model UL501 using manual I configured for my videocon TV,but I am unable to configured it for Videocon D2H Setup Box I am not able to find its code from manual will you help me out from these problem or do I need to replace it..
Videocon D2H code is not available in manual. You can try the search mode or learning mode of Primuz Universal Remote for D2H set top box. I am having Mitashi 711 HD DVD player. I lost the original remote control. Can this work with Primuz Universal UL-501 Remote Controller? how to use primuz UL-501 in manthan setop box????? MANTHAN uses Cisco, Changhong, Technosat and Homecast Set Top Boxes. Check which set top box you have and search for code accordingly in manual. For example Technosat code is 1206 or for Homecast you can try code 1214, 1680 or 1700. What would be the code for FastWay Set top box, it is manufactured by Cisco and i am not able to find its code in the manual. For CISCO, you can try the code of "Scientific Atlanta". Scientific Atlanta was taken over by CISCO. Can you please give me the manual/codes for UR401? I lost my manual and need it urgently to setup my devices. Sorry, I can not help. Probably they changed the specs for HD box. See if you can find STB manufacturers details somewhere on the box and search that in Manual. Otherwise you can use the search or train feature of remote. I have purchased primuz ur 401, but not support samsung 29 Inch tv, kindly reply how to suitable. Deepak sir, i have purchase Primuz UL-501, it is working with Tata sky STB, but it is not working with my TV Haier, I have tried 0698, 0264, 0779 but nothing works. I have tried search method, but its not working. Can you suggest some more code. What should i do now ? As three of these codes have failed with your TV, you can try the search or learning mode of Primuz UL-501. 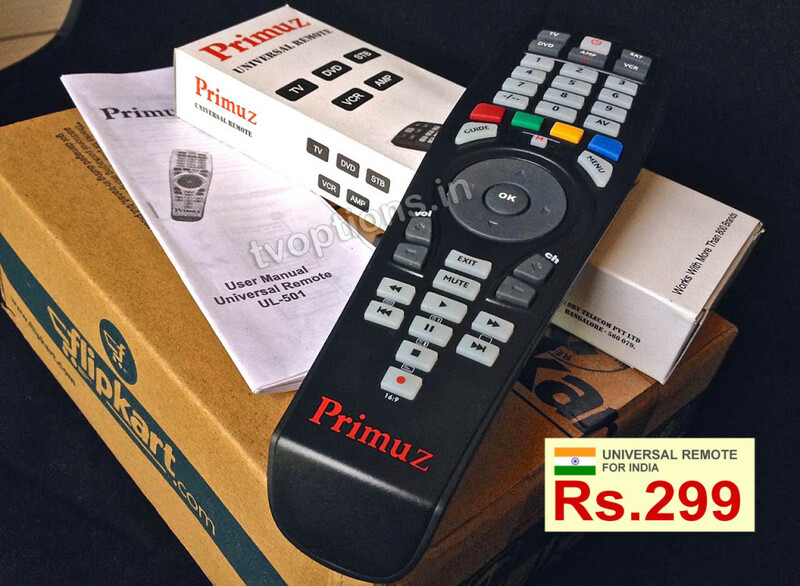 I have bought Primuz remote few days back. I tried to configure with my Micromax LED tv. I used all the 8 codes of 5 digits mentioned for Micromax. All the lights seems blinking as mentioned but TV is not switching off. You can try learning mode of the remote or write to SRV Telecom Pvt. Ltd, Bangalore for help. Dear friend i have 401 remode i want to setup InDigital STB what is the code? See if any of these codes work for your Sony LCD TV. Hi, just wanted to know that if this remont can be used to operate old CRT TV ? Specifically Videocon TV (old CRT) ? Yes, It works with all the appliances. TV, DVD, Set top box, Amplifier, Air conditioner, Fans/coolers with remotes. There are three ways in which you can configure this remote. There are four digit codes for many appliances listed in manual. You can search for your device. If both of these fail. you can train your remote from old remote. key by key. Thanks for the wonderful explanation. I have successfully configured my Primuz remote for LED TV, Setup Box and Music System but I am getting no success in programming it for Air Conditioner remote(via learning mode). Would you be able to assist me here. Its a SHARP AC with original remote CRMC-A791 JBEZ. 8. Keep 'M' pressed until RED blinks twice. Am I doing something wrong? Can you please assist. Can you provide the code for sony dvd home theatre DAV-DZ150K for Primus UR 401 please? Please provide code for below as its not detecting my Samsung tv and d2h , I have tried search method as well. Please provide me the code for GTPL Setup Box code. I've procured UL-501[2 pcs] and successfully configured for Samsung TV[both CRT & LCD] and Dish TV HD STB, however unable to configure for the following devices-Please suggest and help. what code is used for philips blu ray dvd player? Sir. Could u please provide me the code for Aiwa Vcd music system. I have purchased UR 401. Pl let me under which category should I configure, ie under dvd or vcr? Iam using primuz 501 remote. I've configured tata sky hd box remote by entering 1997 code. 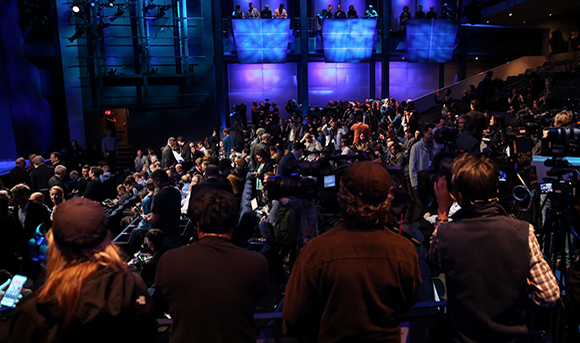 Major functions are working but rewind forward play pause record functions are not working. Where as all functions are working in 401 remote by entering the same 1997 code. Dear Deepak ji..I had purchased primuz 501 universal remote for my new micromax hd led TV. I tried to install remote via training and searching mode but unable to install so please help me to install it.. Please follow the exact steps as mentioned on this page and in Manual. Thanks Deepak ji for respond..but problem is not solved yet..if you have direct code for micromax hd led TV than please share it.. Thank you for the manual. Thanks for sharing the manual. In manual there are only 2 codes for Onkyo. I wanted to configure more buttons where can I get the codes for all Onkyo remote buttons (Rcvr Model HT R 510) (Remote Model RC 518M). Does it work on my Gospell set top box in india ? Sir, I have a digital set top box manufactured by Bharath electronics. can anyone sell it . Keep a watch on this everyday on FLipkart. There are multiple sellers. Depending on Stock the price varies From Rs. 299 to Rs. 999. I really in need of it so is there any local shop where I can buy it in NCR. I doubt if this model will be available. Usually Universal Remotes are very costly. Only this model comes bundled with so many features and low cost. Can you give the code for Phillips HTS 3181/94? can i use this remote with index mj 580 speakers ?? This remote works with all the devices with IR receiver. Only part that you need to see is that how easy it is to configure. If you are able to find the configuration code from the manual it is 2 minute job. If you can not find the code then you can train the remote for all the buttons from another remote in less than 15 minutes. Training the remote is one time job. I have purchased primuz 401, Could you please advice us that, this remote can support Samsung smart tv 2013 Model. Please provide the remote code for Noble Led TV or suggest which remote suits this. Please let me know how to factory reset this remote as mine has developed some snag. The red light blinks 6 times with every press of any button. Please help. Try removing the batteries from remote and adding them again. Thanks bro. Battery was faulty. Replaced. Now working fine. Can you please give me the scanned manual or the codes for UR 401? I lost the manual and need the codes urgently to setup my devices. My TV is InFocus and I can't use primuz. Please tell me procedure. You can choose the training mode to record inFocus remote keys in Primuz remote. How can I use remote for both tv and Airtel set top box together? I mean, volume control for tv and channels control for set top box. Hi, please let me know if I can use Primuz UR 401 for my micromax 50 inches smart TV.